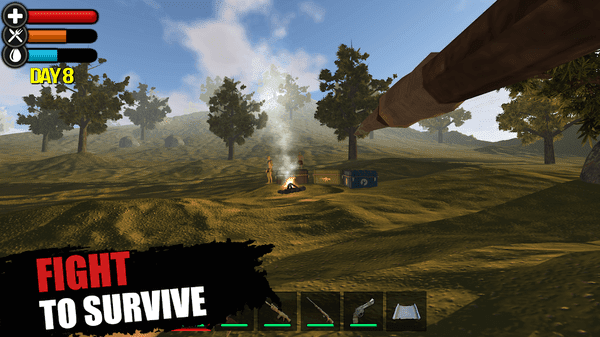 Just survive is a post-apocalyptic survival game for android to play on android device. 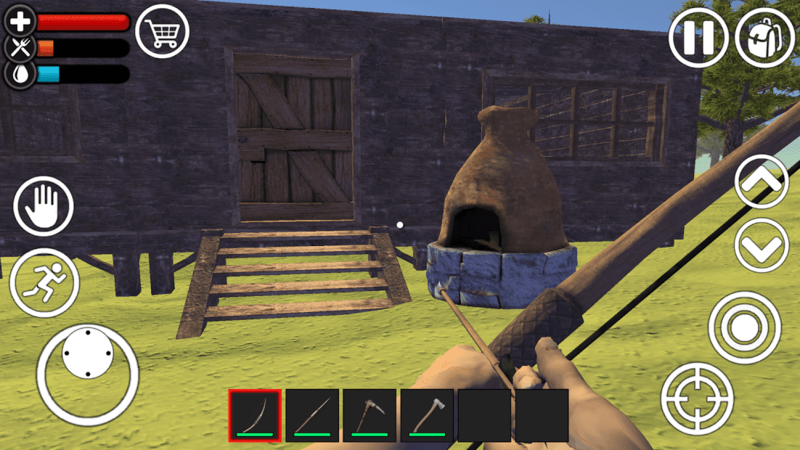 A free to play shooting & surviving simulator offline game. Kill zombies, find food, build shelter & survive. 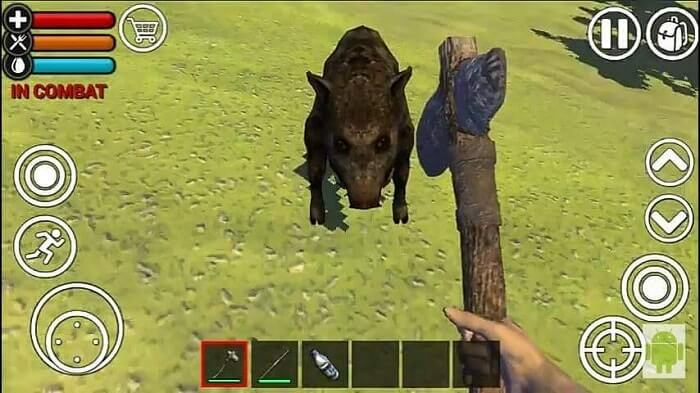 One of the best open world zombies survival game for android. You are all alone against force of walking dead zombies and deadly animals in this free zombie shooter survival and strategy game. In this game you have to shoot zombies or they will kill you. 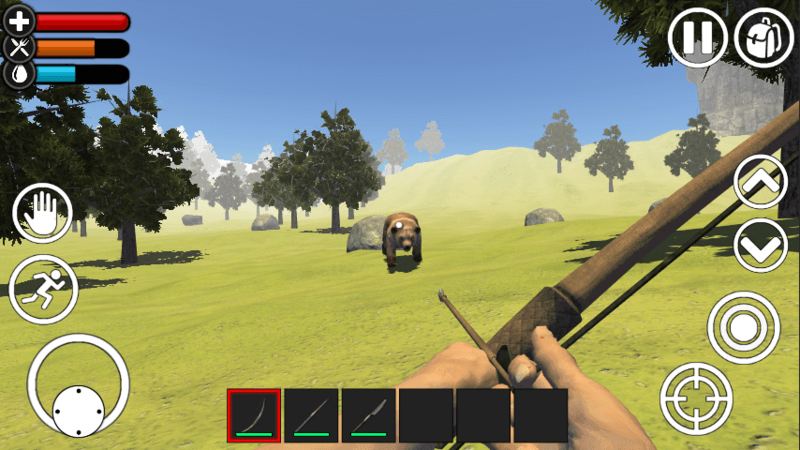 Keep searching for Weapons and Armor for surviving against cannibal. Surviving is a major key point in this game. Shoot unkilled deadly walking dead zombies with other game survivors! An amazing effective strategy for this free zombie shooter fps strategy survival simulator game. So build base and kill zombies as much as you can! 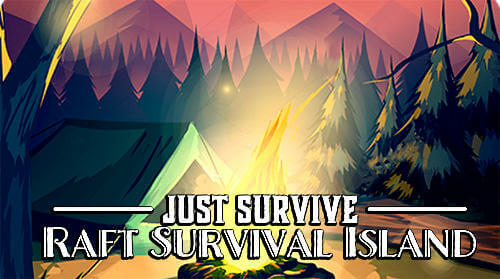 Search abandoned loot boxes and survivor’s camps in order to find and take the most valuable resources and deadly weapons. 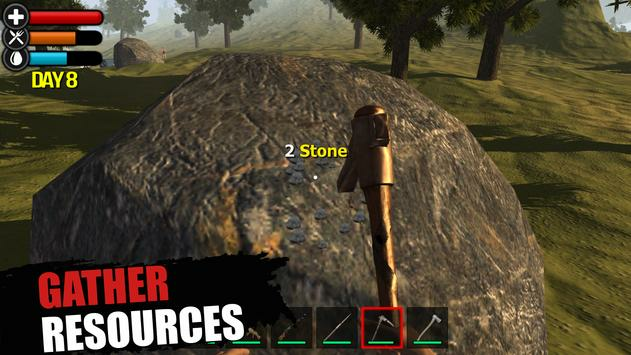 You can Kill zombies to obtain resources.